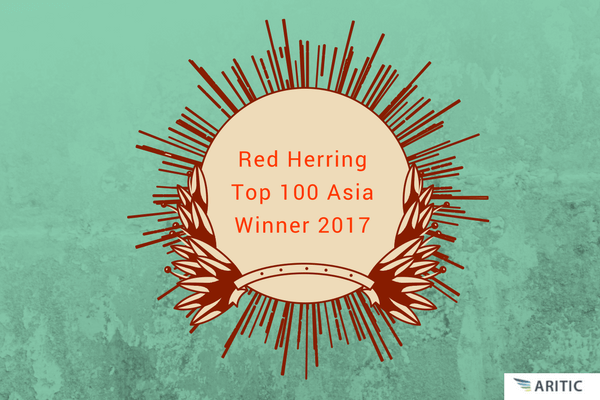 Aritic adds another winning feather to its cap with the Red Herring Top 100 Asia award 2017. This award recognizes the top 100 most promising Asian companies in the online B2B space. This year, Aritic has been recognized as one such promising B2B company. 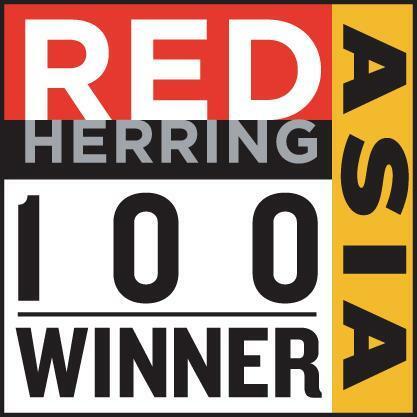 The Red Herring 100 Asia event honours top 100 most cutting-edge companies that show the streaks of being a pioneer in what they do. It recognizes talent, innovation, and vigour to break the stereotype. The winners for the 2017 edition was announced on the official Red Herring Website where 100 companies from all over Asia got featured together. Aritic is full stack automation software platform for digital business. Aritic platform for business help business with full-stack marketing automation, communication automation, CRM application, service desk application and business automation stack. 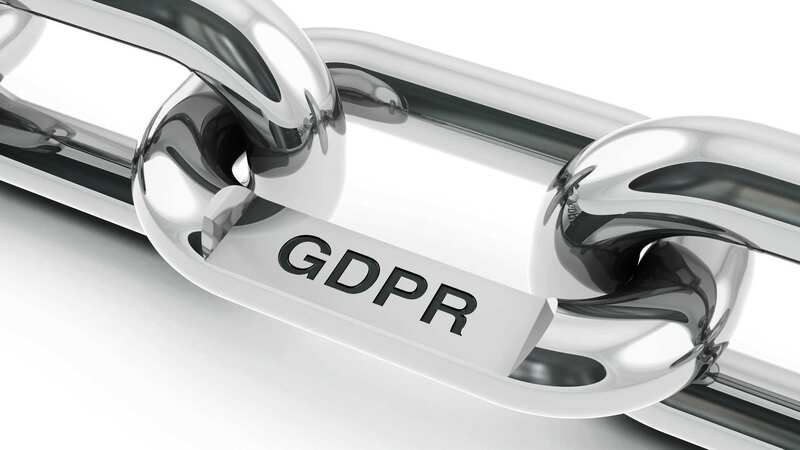 At present there are more than 2500+ business globally, using DataAegis Inc. and DataAegis Software Pvt. Ltd. software products; which is the parent company of Aritic. Aritic has recently received two awards from FinancesOnline for Rising Star 2017and Great User Experience 2017. Excellent work Ankit. Getting the recognition for its fantastic work is great. Congratulations to the complete Aritic team which has received the Red Herring Top Asia Award for its contribution in the field of marketing automation. Congratulations, Aritic Team for getting recognized for ‘Red Herring Top 100 Asia’ Award 2017. It’s great. Congratulations! Aritic Team to get rewarded for its great efforts. It’s an excellent Aritic Team. Congrats for getting rewarded. It’s good to be working with you. Congratulations to The Aritic team which has received the Red Herring Top Asia Award 2017 for its contribution in the field of, communication automation, full-stack marketing automation, CRM application, service desk application and business automation stack. That is great Aritic Team. It’s good to be working with you and see you gain recognition for the amazing work you put in. Congrats. That’s great! Congrats to Aritic PinPoint and team!! Great news Aritic team! We are proud to be working with you!